Ultimate R20 'Fixed Tilt' panorama head with7.5º tilt: What lenses are compatible? 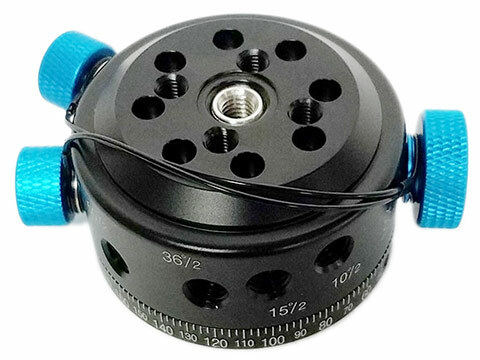 Ideal for use with the Nodal Ninja Pole System. Similar to the Ultimate R1 head with the exception that this model has a 'static' or preset amount of tilt. 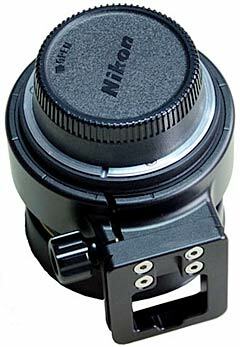 A single row pano head designed for use with circular and full frame fisheye lenses such as the popular Sigma 8mm and Nikon 10.5mm etc - see list alongside. We stock the R20 head with 3 built in static tilt options: You can set the head to 0 degrees (i.e. flat to the horizon) or + 7.5 degrees and - 7.5 degrees (popular options for many photographers). This is done by simply unscrewing and reversing the upright, and / or flipping and mounting the top plate to the screw mounts in the upright column when mounted in this position. Ships with the required Allen (Hex) key. 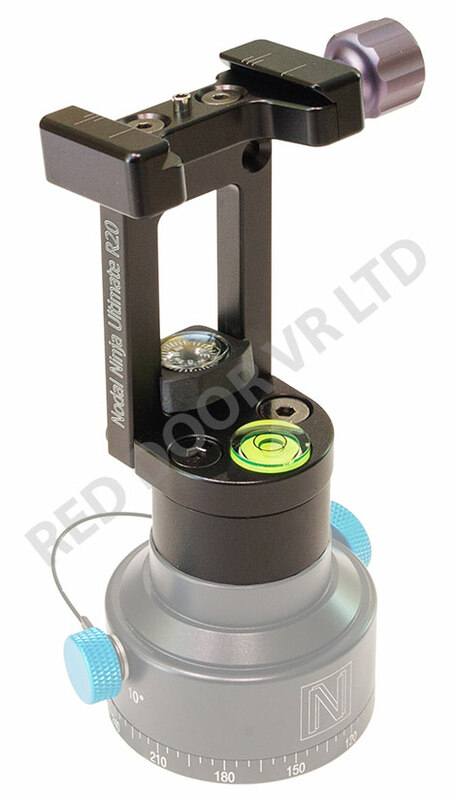 This model is ideally suited for users of the 'Pano Pole' system, as it can be mounted to the pole top mount using a 'Quick Mount Mini Adapter' allowing quick removal and replacement of the pano head on the pole. Photo above shows R20 panorama head fitted to optional Nodal Ninja advanced click stop rotator base. 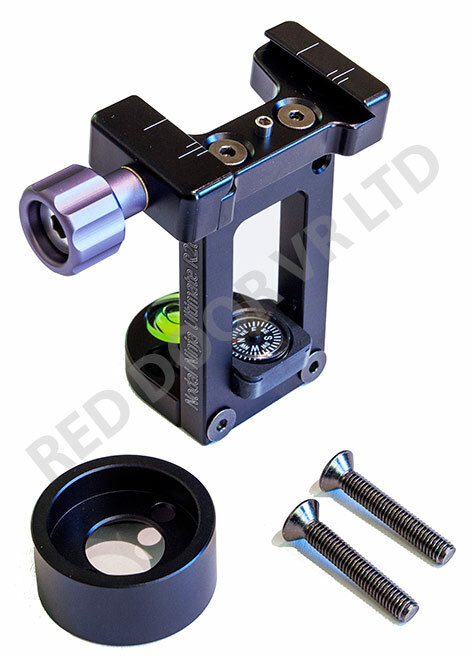 Nodal Ninja Ultimate R20 7.5º Fixed Tilt Ring Mount Panorama Head - without rotator. 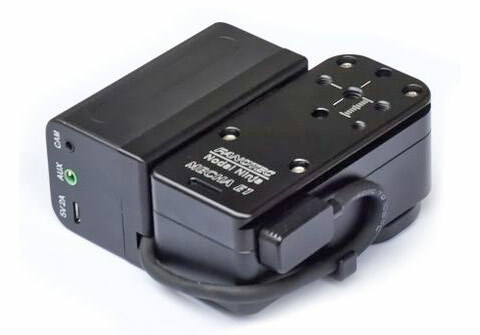 As an alternative to the RD10 rotator you can also choose a Rotator Mini from the accessories section - click here for details..
Click here for more details of the Nodal Ninja MECHA E1 motorised rotator and controller.